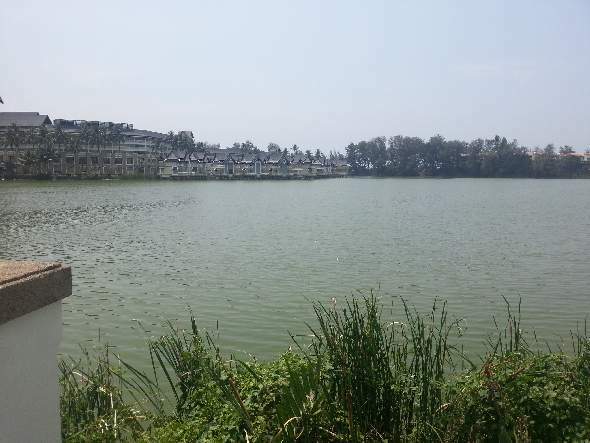 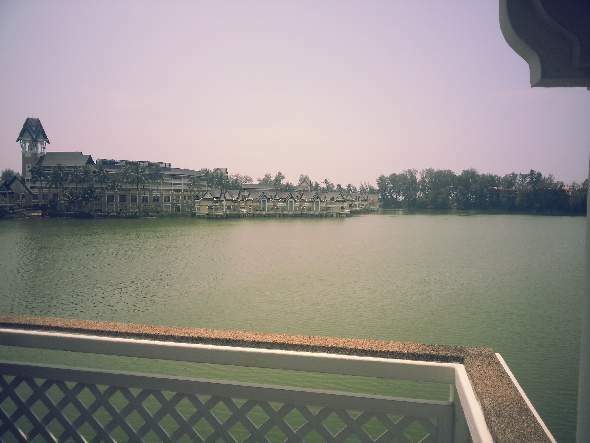 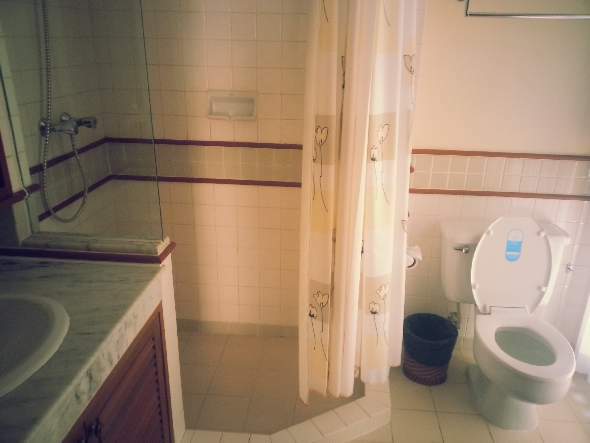 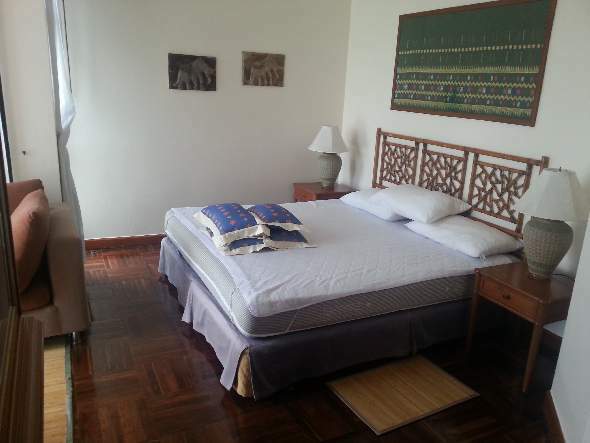 2 bedroom 2bathrooms fine views over the garden and lagoon to the Sheraton Hotel. 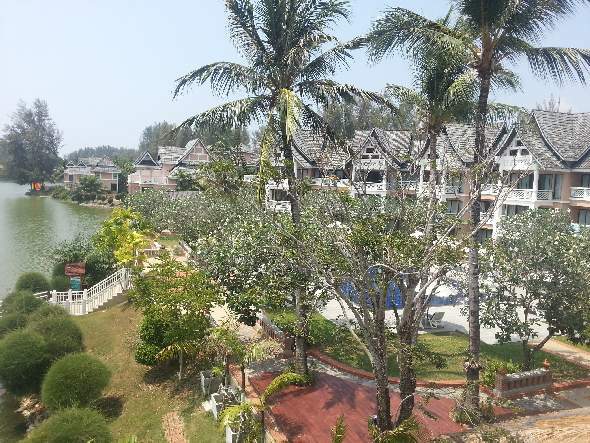 Three storey duplex has fine views over the garden and lagoon to the Sheraton Hotel and has a superb sala on the top floor relaxation and BBQ area with stunning views, in face the views from every window are superb. 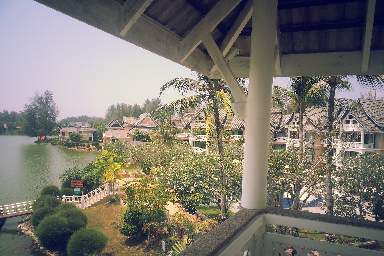 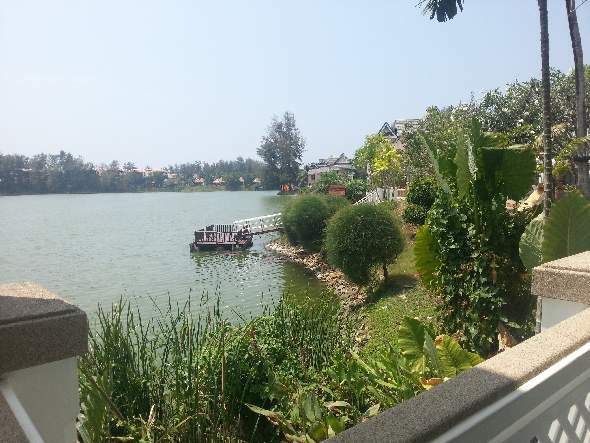 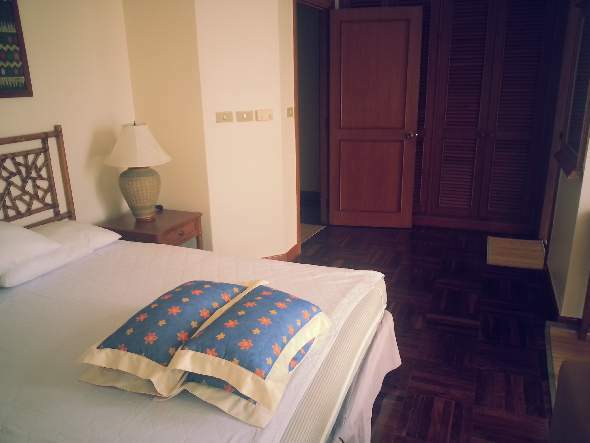 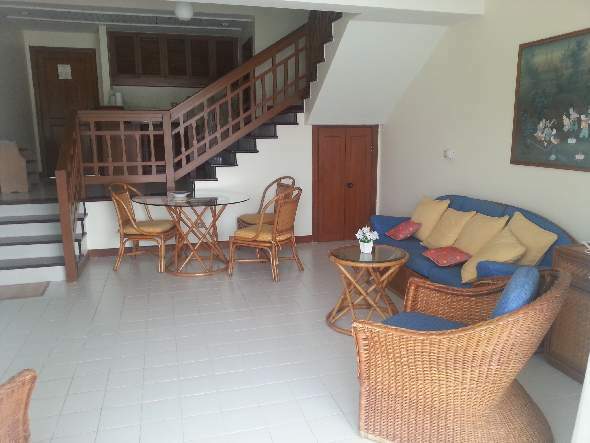 Only 5 minutes walk to the super beaches of Bang Tao and Layan or from the golf course.